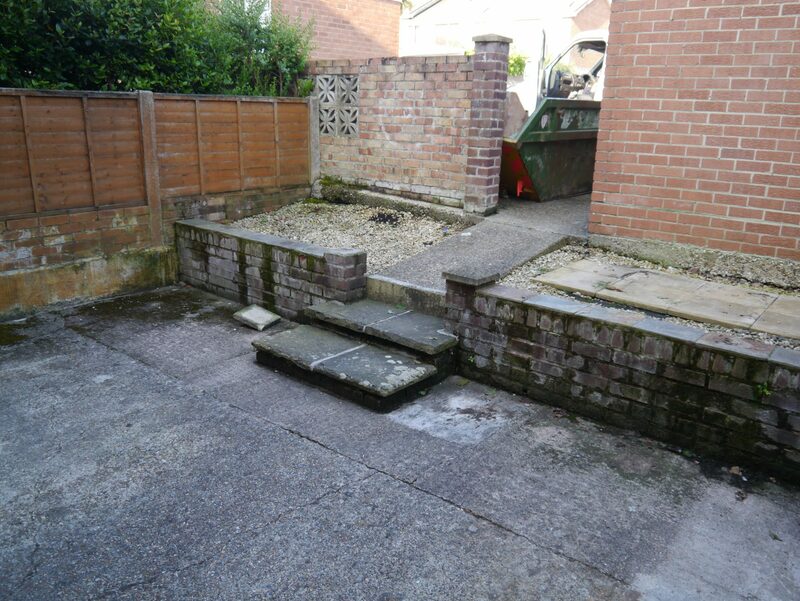 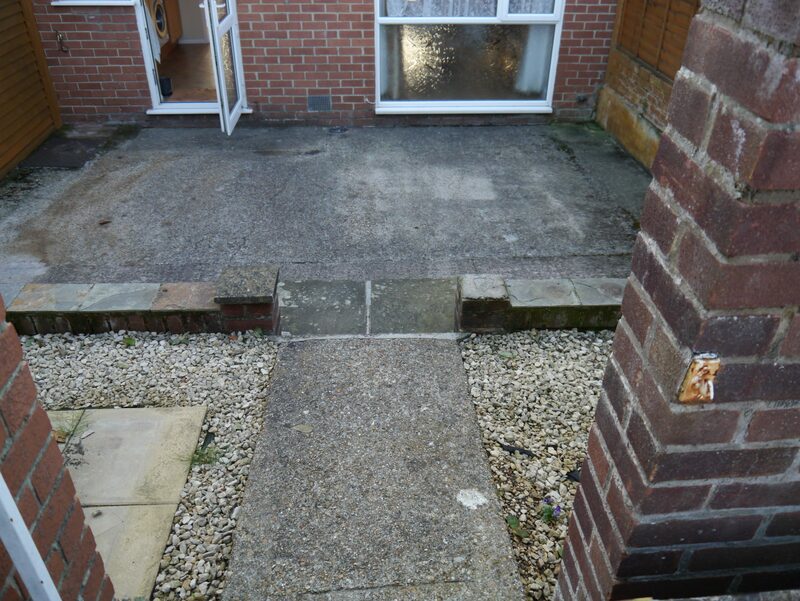 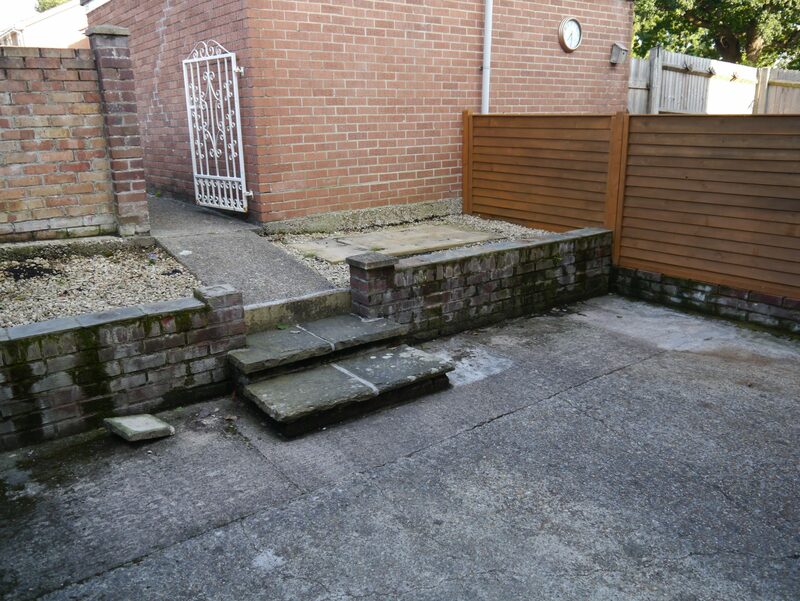 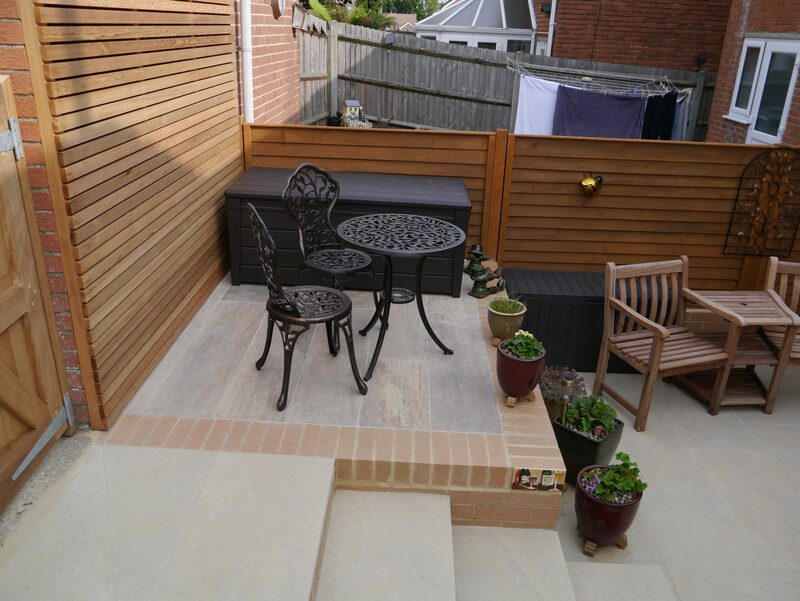 A small concrete garden in Hedge End needed to be completely re-vamped from the dull and dark area it was to something to sit in and enjoy. 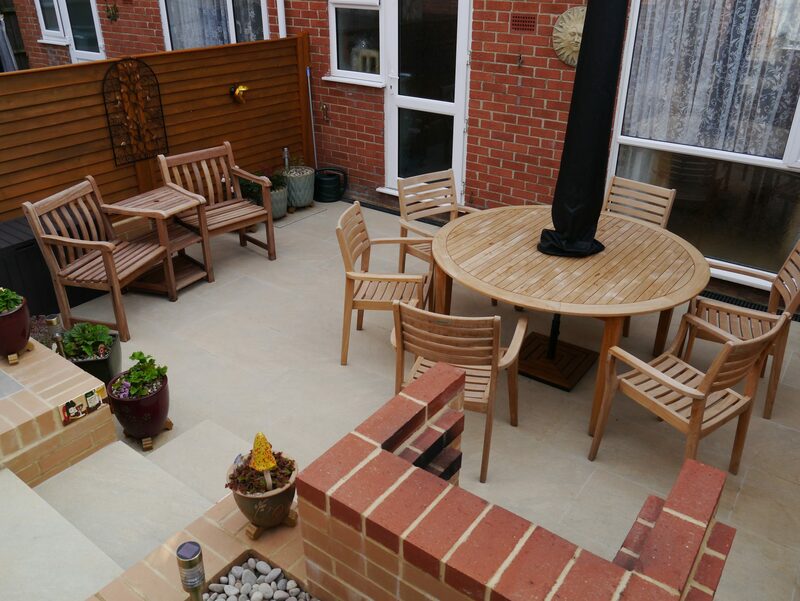 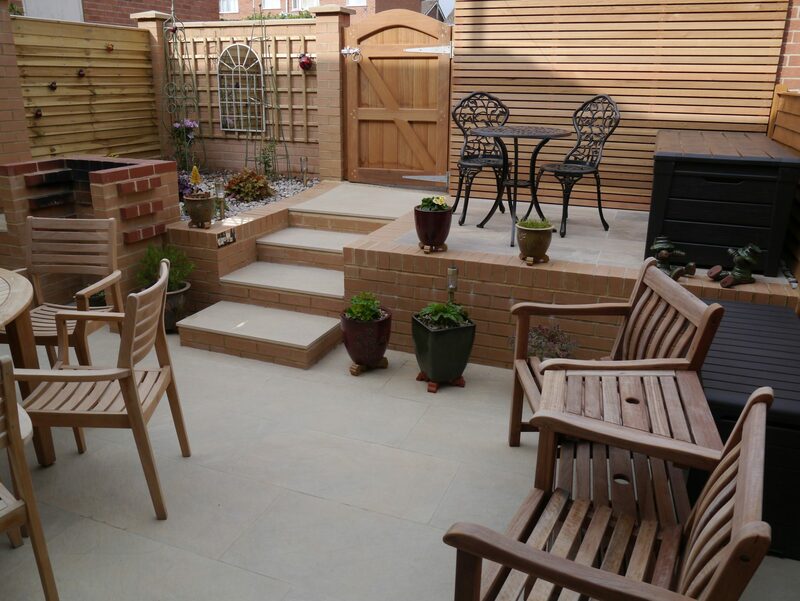 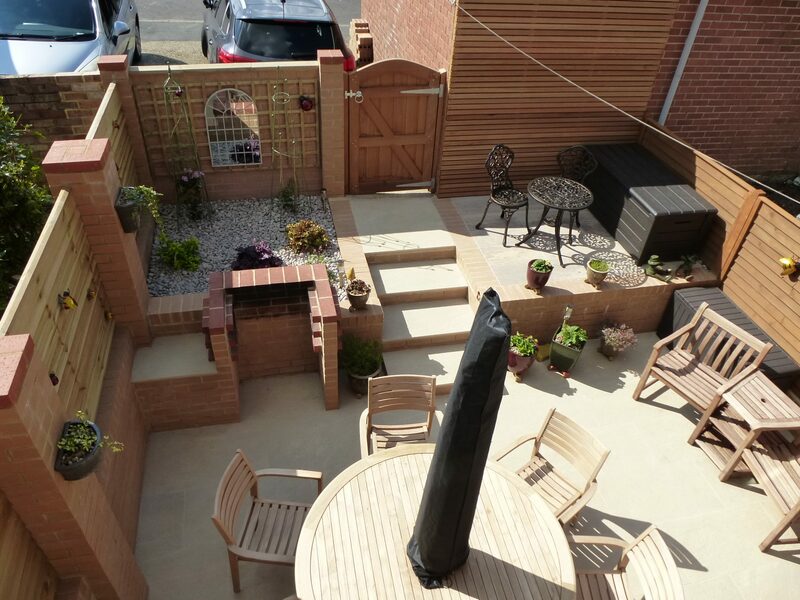 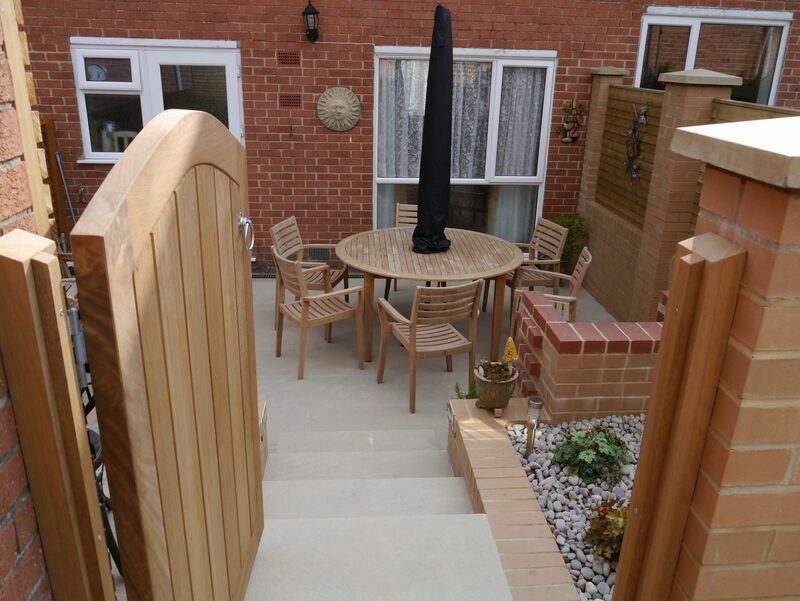 Due to the necessary difference in levels, we had to work with the existing format of the garden, but used porcelain paving from DT Stone and Cedar from Southgate Timber to create a light and welcoming space. 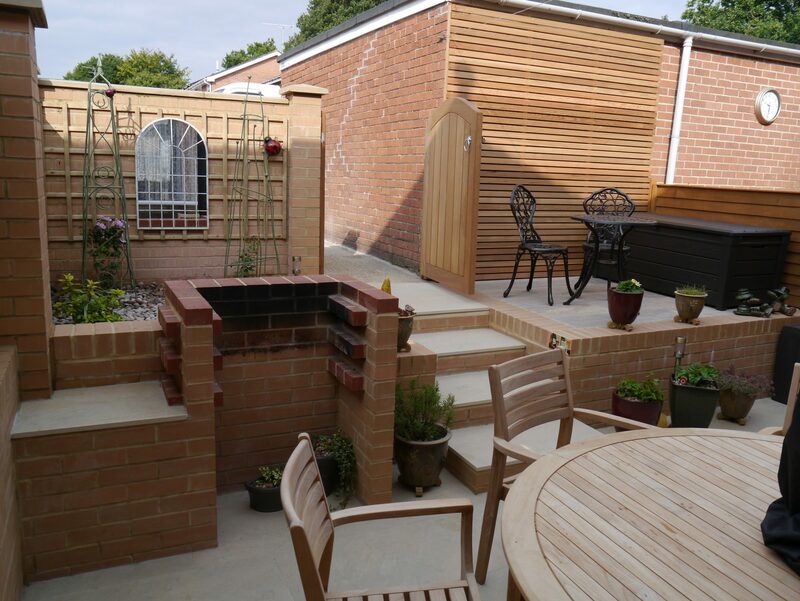 The client wanted a built-in BBQ, which we incorporated in to the retaining wall.